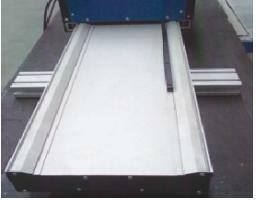 BORTE have supplied hundreds of the portable cnc cutting machines all around the world. We have a rich knowledge about the CNC cutting machines. Beside you select the cutting mode, cutting width, cutting length, please also let us know the material of the plate and the max cutting thickness of the plate you will do. How to choose a suitable cnc cutting machine? Please click the Selection Guide. Customerized cutting range is available as per your specific requirement. 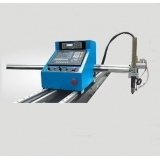 ● The machine is an upgraded substitute for manual-cutting/semi-automatic cutting/profiling cutting machines . 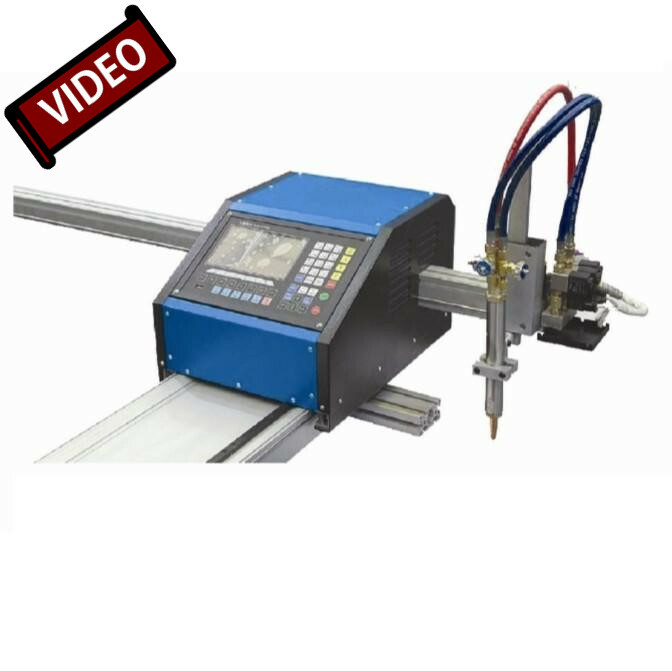 ● The Portable NC cutting machines(PNC series) can cut any shapes using flame and plasma cutting processes. These machines are economical, compact, lightweight and high precision, making them very portable and easy for an operator to carry the machine from job to job, for both indoor and outdoor cutting. ● The machine are extremely versatile and suitable for factories of all sizes, with application in automotive, construction, shipbuilding, fabrication and other industries. 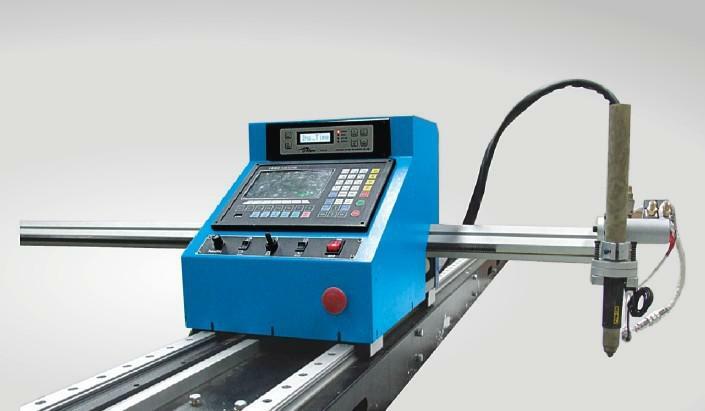 ● The machine's CNC system has an intuitive LCD display with graphical menu driven operation. 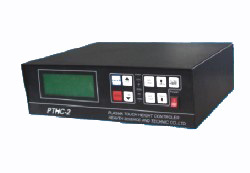 NC programs in EIA format can be loaded for cutting via USB port or RS-232 download. FastCAM programming software is offered with the machines to allow the user to create effective cutting programs that maximize productivity and plate utilization. The CAD file(DXF/DWG format) can be converted into program file. All the functionality you can expect from a large scale CNC cutting machine, in a smaller portable size, with a very affordable price. 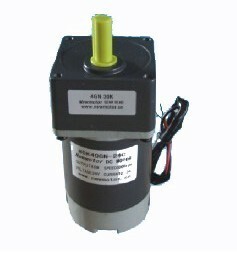 It can be widely used in the industries as aerospace, agricultural machinery, construction machinery, railway manufacturing, elevator manufacturing, special construction vehicle, tool manufacturing, oil machinery manufacturing, food machinery, decorated advertizing, foreign processing service and all kinds industries related to mechanical manufacturing. It can be used to cut Carbon steel by flame cutting and carbon steel, stainless steel, copper alloy, aluminum alloy, titanium alloy, electrolytic plate, aluminized Steel Sheet by plasma cutting. ● The FastCAM® Software is compatible with other CAD/CAM systems, however the system does not require additional software; You can Draw, Nest and cut from the one programming system. 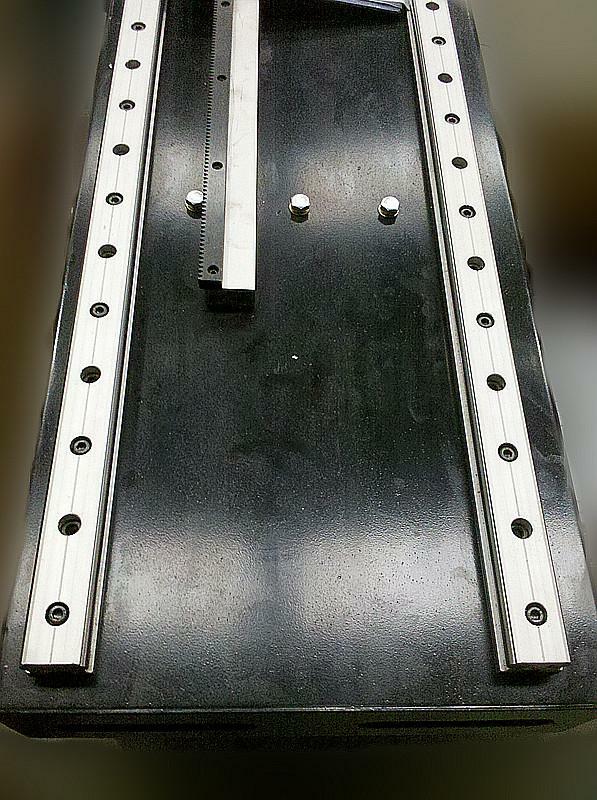 Best of all, FastCAM® allows people at a shop floor level to start profile cutting with the minimum of training. The FastCAM® System produces immediate NC code for a wide variety of cutting machines and there is also a non-NC edition available. ● Draw the part or import a DXF file. 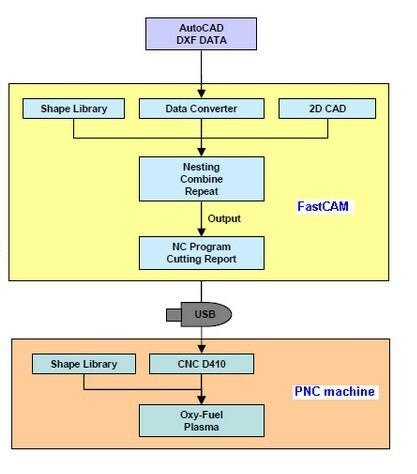 ● AUTOCAD DXF data reading/writing through FastCAM nesting software. ● Edit, Verify and Output NC code. ● High strength aluminum alloy assembly synthesis for the flame cnc cutting machine. Heavily steel rail for the plasma cnc cutting machine, good stability, not deformation, beautiful and easy. ● A new combined chassis structure design, cross arm and master station and machinery and CNC parts can be decomposed and combination. 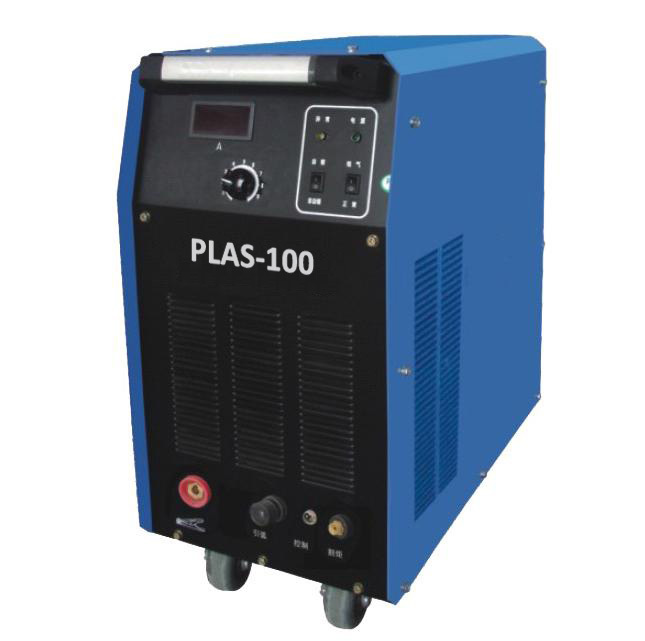 Chassis external equipped with USB interface, control cable interface, plasma arc striking interface, inside the case to avoid high temperature and with fan cooling, ensure the stable operation of the machine. ● Walking part adopts precision gapless gear, rack driving, guarantee the accuracy, eliminate the gap. 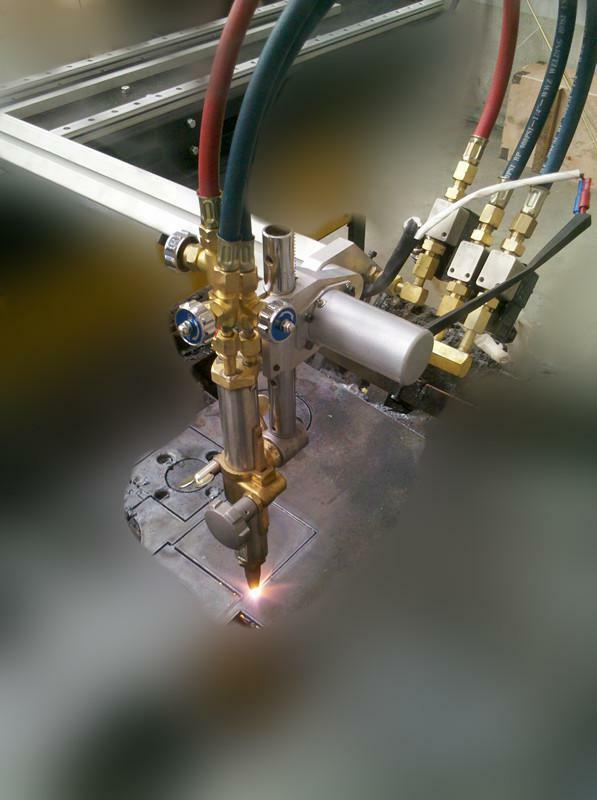 ● Electrical Torch height control for the flame cutting. 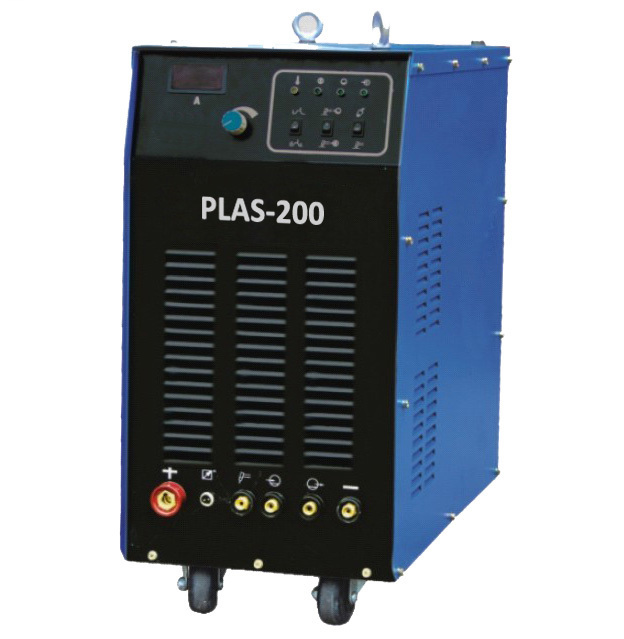 Arc Voltage Controller and Torch anti-collision device are equipped for the plasma cutting machine. 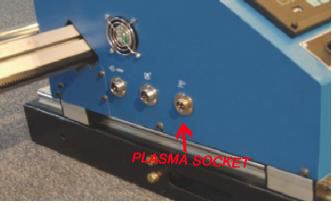 Note: The prices don't include the plasma power source and plasma torch. which will be quoted after get your specific requirements.